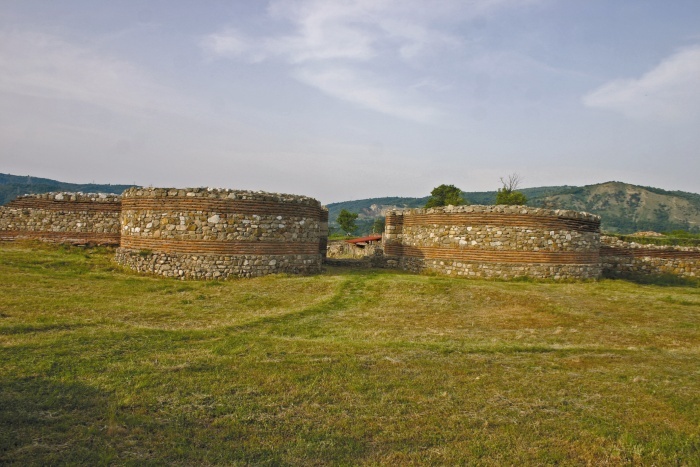 The auxiliary fort of Diana is situated near the Danube cataracts 8 km upstream from present day Kladovo. It is one of the best investigated forts on this frontier section and a large area is excavated and preserved. 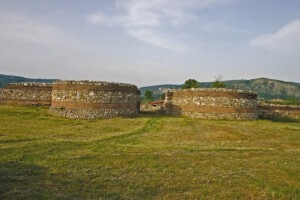 Because there are no modern building structures on top of the Roman ruins it could be developed as an new archaeological park.